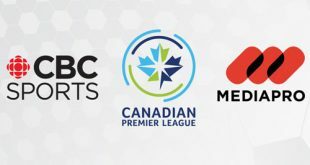 CBC Sports and Mediapro Canada have partnered to provide live coverage of 20 games throughout the 2019 season of the Canadian Premier League (CPL), Canada’s new tier-one men’s professional soccer league, on CBC Sports platforms. 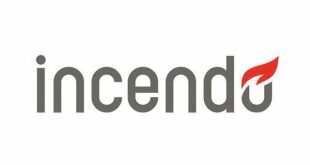 Mediapro, the media partner of Canadian Soccer Business and the Canadian Premier League (CPL), is gearing up to unveil OneSoccer, a 24/7 live and on-demand streaming channel for the sport. 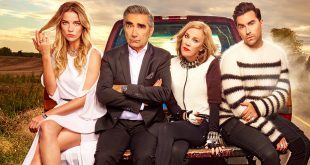 At MIPTV, in addition to the Canada Pavilion, Canadian producers will be participating at In Development, a MIPTV-Canneseries initiative. 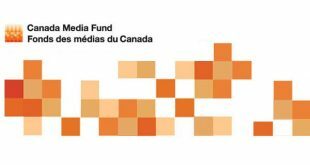 The Canada Media Fund (CMF) has announced Program Guidelines for 2019-2020, as well as its commitment to invest C$353 million ($264 million) in Canada’s television and digital media industry for the fiscal year. 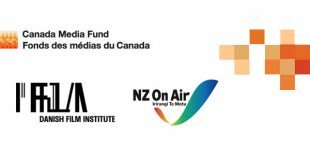 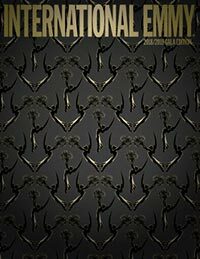 The Canada Media Fund’s (CMF) individual collaborations with the Danish Film Institute (DFI) and New Zealand’s NZ On Air have yielded more than C$1 million ($754,129) in investments for six projects.